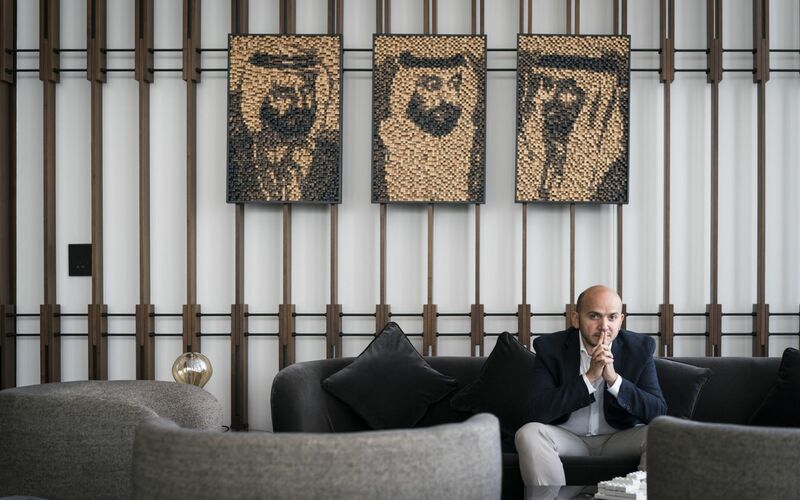 Tarek M. Daouk, Founder and Curator of FORM Hotel Dubai, invites guests to take an in-depth look at the flagship property and explore a niche product which is incomparable from a design and experience perspective. FORM Hotel Dubai, designed by globally-renowned Architecture Studio, is an innovative and novel hospitality project for the Middle East. 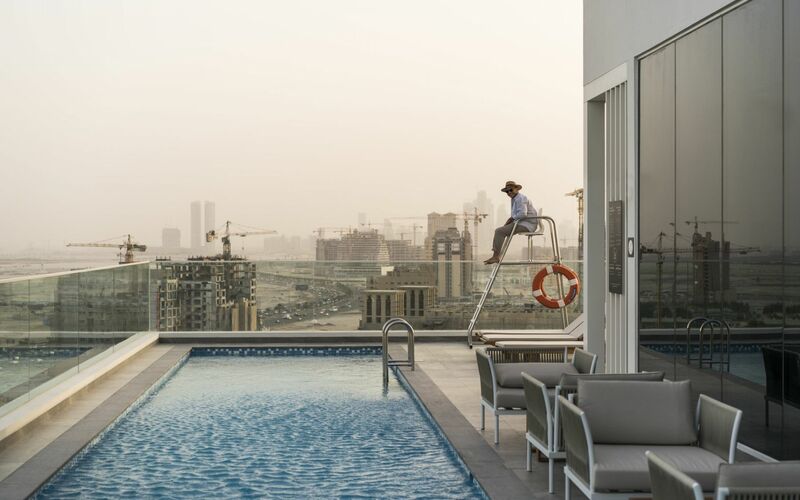 With a strong architecture and design narrative, FORM Hotel Dubai presents a timeless environment built around brand essentials and customised add-ons, developed within the up-and-coming neighbourhood of Al Jadaf and Culture Village. 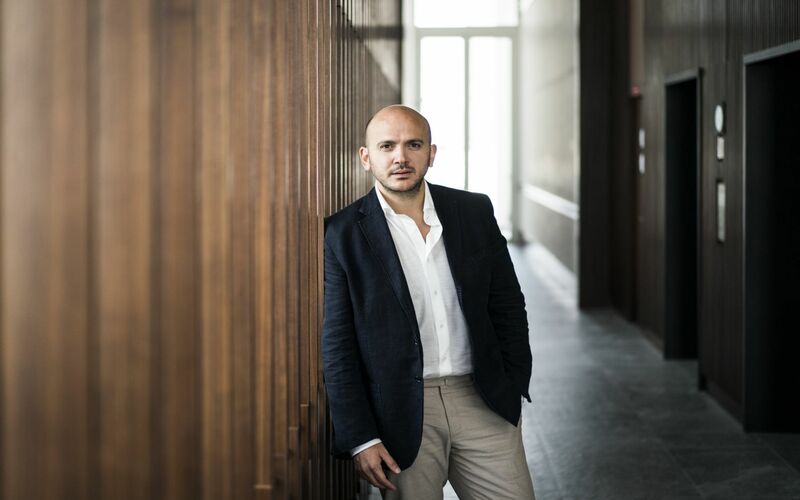 Tarek M. Daouk is Founder and Managing Partner at Smartotels Hospitality International LLC, a UAE-based, world-class hotel real estate investment and full-service hospitality and asset management firm. 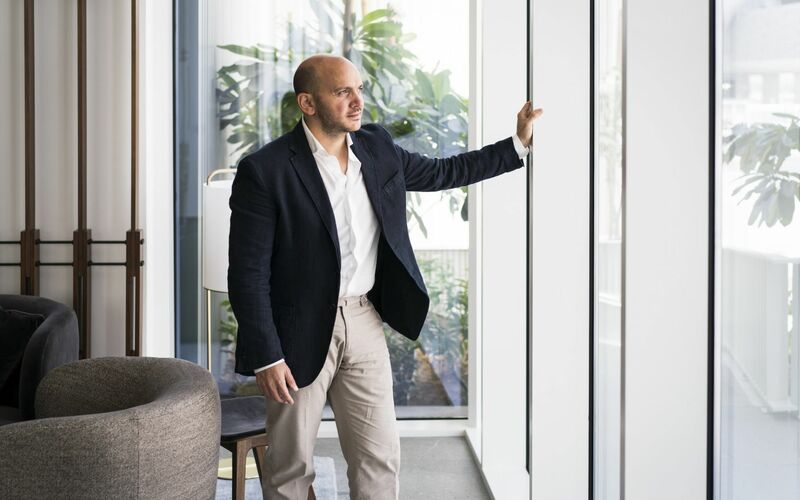 Smartotels focuses on developing and operating hotels under its unique proprietary hotel brands, and Tarek is responsible for overseeing the corporate direction and strategy of the firm, focusing on growth, innovation, customers, and leadership. He is an avid traveller and hotel aficionado and enjoys exploring and discovering hidden gems of hospitality around the world. Prior to founding Smartotels, Tarek was a management consultant in the Hospitality & Leisure Practice of PricewaterhouseCoopers L.L.P; worked for InterContinental Hotels Group in the Development & Investment Analysis Division of the Americas’ regional office; and was Head of Hospitality for Goldman Sachs's Realty Management Division in Europe. Tarek is currently President of the Cornell Hotel Society MENA Chapter, serves on the Board of the Columbia Alumni Association UAE, and is the Event Chair of the annual Dubai Lodging Outlook Seminar. He earned his MSc in Real Estate Development from Columbia University after receiving his BSc in Hotel Administration with distinction from Cornell University. He is fluent in English, French and Arabic. FORM Hotel is a design concept hotel designed to provide guests with everything they value, and nothing they don't. Featuring timeless design elements, spacious art-deco-inspired rooms and custom-designed furniture by contemporary artists, every space in FORM Hotel is designed to give an unforgettable experience with every visit. The hotel empowers guests to customize their own journey by picking what they love from its carefully selected experiences and amenities through the hotel’s weFORM platform.